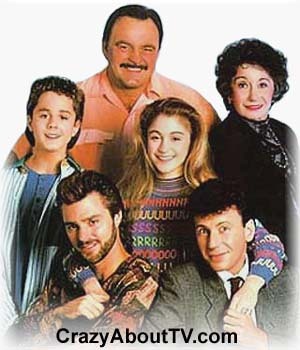 The My Two Dads TV show was a 30 minute family comedy series on NBC about two men who had been in competion for the same woman's love thirteen years earlier, but eventually both broke off their relationships. When the mother passed away, she left her 12-year-old daughter Nicole in the joint custody of the two men. No one knew which of the men was Nicole's biological father so she in essence had two dads who now found themselves competing for their daughter's love. Title: "You Can Count on Me"
Thank you for visiting our My Two Dads page!